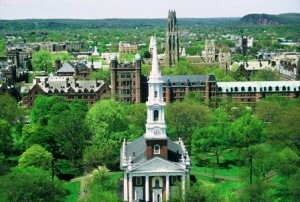 If you have been thinking about moving and really like east coast living, you may want to think about New Haven Connecticut, especially if you have college minded students. The city of New Haven is rolling out a program that will pay up to the full cost of tuition for its high school students if they decided to attend a public college or university in the state of Connecticut. This new benefit is being labeled as the New Haven Promise. As you can imagine, there are some caveats to this program. Free tuition offers don’t come along every day and considerable time and effort has been spent to make sure this benefit is distributed equitably among the New Haven residents. The tuition award is given on a sliding scale. If you have attended New Haven public schools since kindergarten, you are eligible to receive 100% of the free tuition benefit. If you started in the ninth grade you get 65% of the financial award. Based upon these figures, the sliding scale seems to benefit families by about 4% for each year that their student attended the New Haven public school system prior to 9th grade (charter schools are included in this program as well). 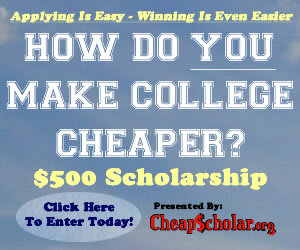 Students that decided to opt out of going to a public college or university will still be eligible to receive a flat $2500 to go toward the private college of their choice (in the state of Connecticut). This program does come at a cost and fortunately Yale has stepped up to the plate and is providing an initial $4 million dollars in funding. Supplementing this is an additional $500,000 from a local New Haven community foundation.The hope is that other private funding sources will start to roll in to help keep this program in existence for years to come.